Suprose: The Roundtable - What Does It Take For A Book To Be A Bestseller? The Roundtable - What Does It Take For A Book To Be A Bestseller? While it is a great book, Sanjay Gupta's new best seller almost sold itself, thanks to promos by CNN news personalities and infomercials on CNN. So many writers have to balance a full time job and moonlight their writing career to make ends meet. Ultimately when that book does get written and published sales expectations are barely met, in spite of the book being a great one. So what does it take to be a bestseller - Is the name and branding of the writer more important than the book itself? Suprose talked to a couple of authors about their thoughts on what it takes for a book to be a bestseller. 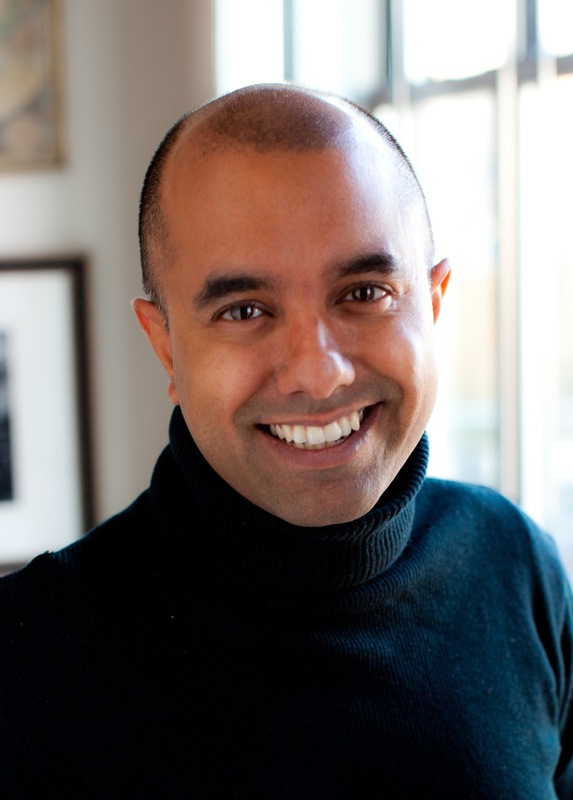 Rakesh Satyal is an author and former editor from Harper Collins and Random House. "The truth is that it is very difficult for publishers to predict what will be a bestseller. To be sure, when a sizable advance is spent on a book, there is typically more marketing muscle thrown behind the book to justify the pricey buy. But just because a book is trumped up by a publisher doesn't mean that it will sell like crazy. Publishing is simply too volatile for this kind of surety; that is what it is such a difficult business. When it comes to nonfiction, the author's personality and marketability certainly matter a great deal; this is particularly true of prescriptive or self-help books, for obvious reasons. Fiction writers also benefit from fascinating back stories, of course; if an author is very young or attractive or generally charming, those merits also sell the book in ways both tangible and intangible. It is definitely true that we live in a culture now that respects extroversion. Authors who really spend quality time reaching out to their readers online benefit a great deal more from the publishing process than ones who do not. At the same time, an "If you build it, they will come" mentality does not work by itself. An author gets out of the publishing process what s/he puts into it, and the more interaction proactively started by the author, the better." Rakesh Satyal is the author of Blue Boy, winner of a 2010 Lambda Award and the 2009 Award in Prose/Poetry from the Association of Asian American Studies. A former book editor, he now lives and works in San Francisco. 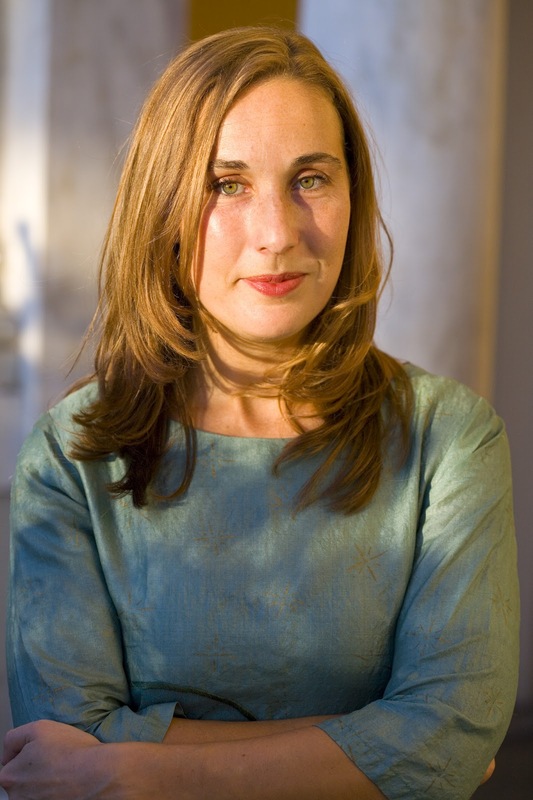 Miranda Kennedy is an author and former NPR correspondent. "These days, many people in the book business are struggling with the answer to this question--what makes a bestseller. What was once a time-worn, well-tested, predictable formula is no longer. Now, thanks to the fragmentation of the media, there are many potential paths to book success: from the stay-at-home mom with a blog who winds up with a bestseller (as with Stephanie Nielson, the Mormon mother of four who survived a horrific plane crash and went on to write about it) to the more traditional path of journalist with high visibility who writes the inevitable book (as with CNN's Sanjay Gupta). To me, what stands out about today's publishing environment is not that Sanjay Gupta's book became a best-seller, but that a book by another unknown (and another mom), Kelle Hampton, is selling as well as it is. Because the question of what makes a book a best-seller is such a hotly-contested one, I thought I'd look at a few books on the New York Times' bestseller list now, and think about what distinguishes the authors (if anything), and what it is about their stories that compels so many people to buy their books. Stephanie Nielson and Kelle Hampton each came by a major book deal by blogging about ordinary life as mothers and wives. Then each had a major life event--Nielson, the plane crash, and Hampton, giving birth to a baby with Down syndrome--and this rocketed them into the world of major advances and huge sales. What accounts for this? I imagine a large part of it is that both of these stories are clearly ones that would appeal to women readers, and women buy the majority of books in America. Even in the recession, women have continued to buy books--in hardback, yes, but especially e-books for their Kindles. And even though both of these writers came into the public eye through the new, self-created online media world off blogging, they both also have a very traditionally appealing story to offer: both are mothers who have experienced sadness and trauma, and come out the other side. In this way, it seems to me, the stories of these two writers might have become bestsellers two decades ago--except that their authors are unlikely to have been discovered, if they hadn't each been able to benefit from the platform of a blog. Of course, many bestsellers are still made by more traditional writers--those who come by their names in the worlds of TV and newspapers, or simply by writing other books. But from what I understand, even though some media personalities of the Sanjay Gupta level are certain to get good advances and their book is likely to sell well, it is harder now than it used to be to predict whether their books will thrive. From what I can tell, media personalities still get high six- and seven-figure advances, but their sales often fall flat. If other media outlets won't give them airtime to promote their books, they can end up stuck with sales that don't transcend into the wider masses, let alone into bestseller-dom. For instance, public radio personalities are rarely granted airtime on major TV shows, and this has been crippling to their sales. What's interesting is that publishers continue to shovel big, hopeful advances their way. In this era of fast-changing reading habits, it seems to me that hope plays an outsize role in general. The best of example of this is that publishers are willing to hand out high advances to writers who are relatively unknown--who have a blog or maybe not even that--in the hope that they will be the next big thing. If they aren't, and their book sells just ok, then that writer will certainly never make that kind of advance again. I found it amazing that publishers continued to hand out big advances to unknown authors during the recession, when everyone knew books sales were faltering; but I guess the feeling among major publishers was that they couldn't afford to miss the next big commercial non-fiction writer. If they missed the opportunity to make the next Eat, Pray, Love, they couldn't be forgiven. Overpaying for a book that turned out flat was more forgivable. What a crazy world." Miranda Kennedy is the author of the book Sideways on a Scooter: Life and Love in India, which is part-reportage, part-memoir. As a reporter for National Public Radio and Marketplace Radio for five years, Miranda covered conflicts and economic change across South Asia, and especially in India. Since returning to the US, she has worked as an editor at National Public Radio in Washington, DC. She is working on her second book, a novel about a British missionary in India.